Masutha says Solly Msimanga should have considered ‘the dire consequences of shutting down the nerve centre’ of the justice department. 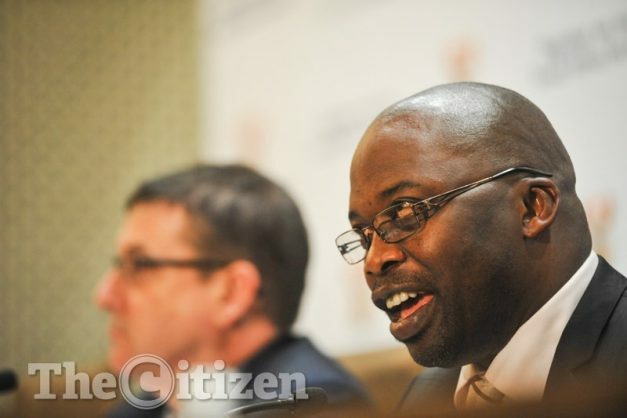 Justice Minister Michael Masutha says he will go to court to challenge Tshwane Mayor Solly Msimanga’s decision to shut down the Poynton Building, which houses the department’s Pretoria headquarters, for safety reasons. Msimanga this morning announced that nobody would be allowed into the building “until such time that all regulations are adhered to”.